Do you use a digital device, such as a computer? Do your eyes ever feel watery or feel dry? Do your eyes ever itch or burn or sting or do you ever have blurry vision? 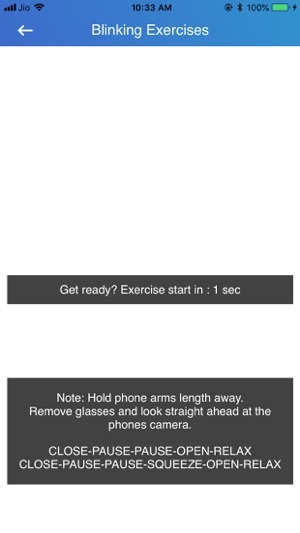 If you answered yes to any of these questions, Dry iRelief & iBlinking Workout App is for you! Staring at screens for long hours and not blinking as frequently can cause computer vision syndrome and dry eyes. The average person blinks about 20 times a minute and there is, on average, a five-fold decrease in blink rate during screen use. If those glands dry up and disappear, it can cause dry and burning eyes which can lead to blurry vision. Find some relief, with the Dry iRelief & iBlinking Workout App. 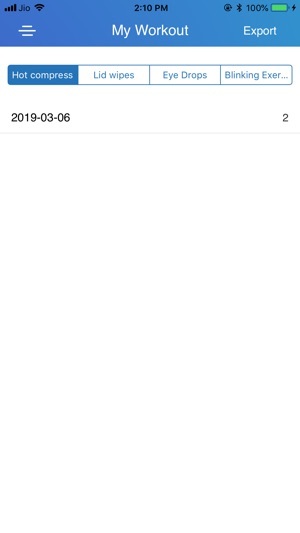 This is an iPhone app designed to give patients relief of their symptoms. This technology incorporates the best practice in dry eye treatments, such as artificial tears, hot compresses and lid cleaning. 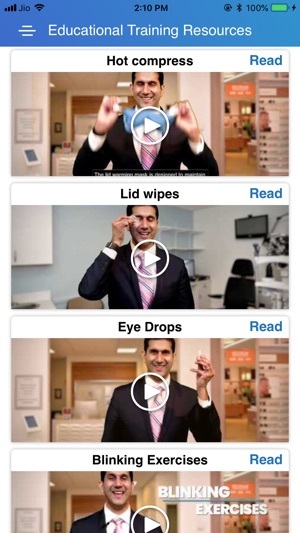 It is a simple to follow app with educational videos and reports to track your progress with the dry eye regimen and blinking exercises. 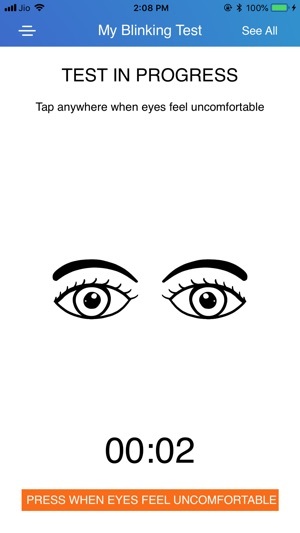 You exercise your body at the gym, why not exercise your eyes with some blinking exercises? Here’s to your Optimum Eye Health! 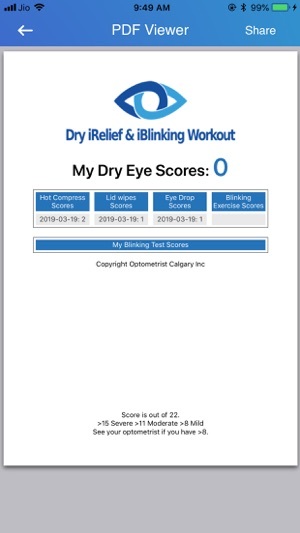 Download the Dry iRelief & iBlinking Workout App today!